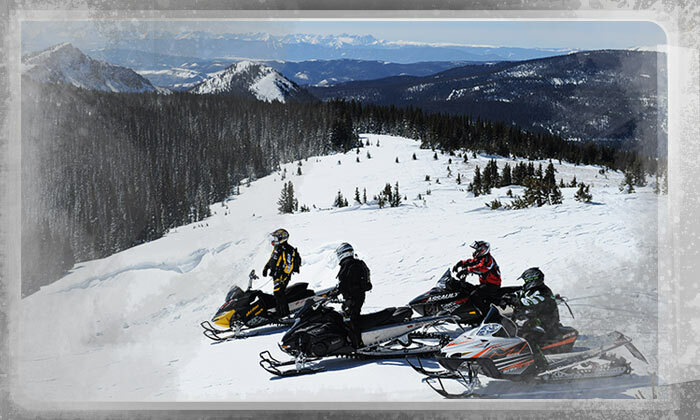 The International Association of Snowmobile Administrators (IASA) is a self-organized, nonprofit organization comprised of snowmobile program administrators representing 27 US states, 10 Canadian Provinces, 3 Canadian Territories, and 1 European Country, Sweden, to facilitate communications among administrators. 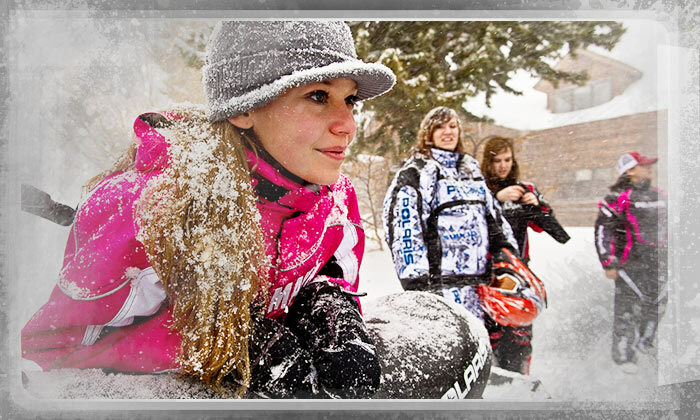 The organization evolved out of a meeting held in Minneapolis, Minnesota, in May 1974. 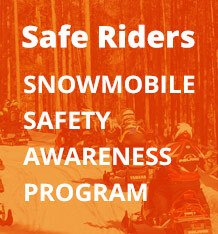 IASA promotes sound management of recreational snowmobiling throughout North America, including snowmobile safety; uniformity and enforcement of laws, rules, and regulations; International, Federal, State, Provincial, and Territorial cooperation and coordination; harmonious relationships with the environment and wildlife; the collection, development, and dissemination of information; in collaboration with other trail user groups. 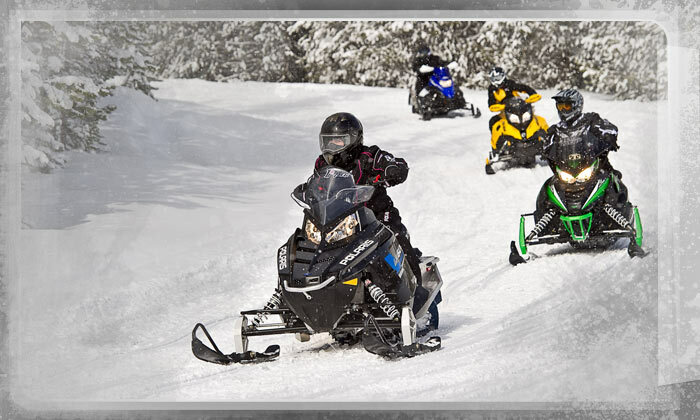 The organization meets annually, normally in conjunction with the International Snowmobile Congress (ISC). 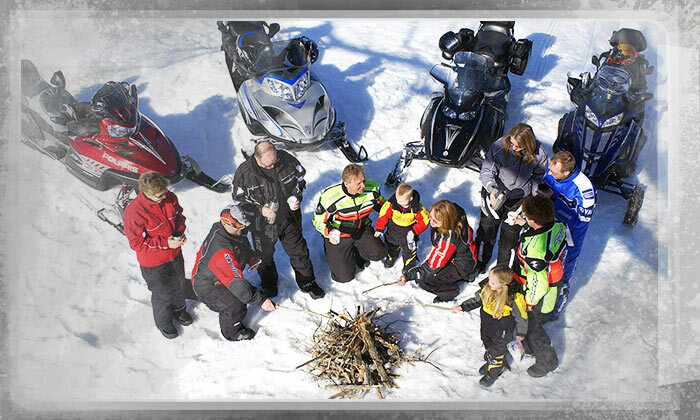 IASA is the leading source providing statistics, guidelines, and resources to its membership and the snowmobile users aligned with IASA. 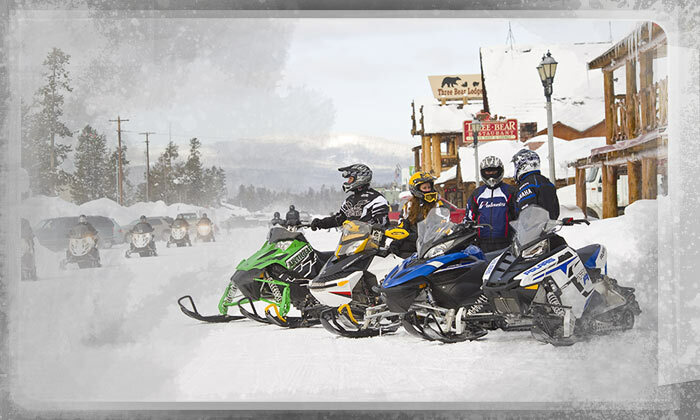 Past, current, and ongoing resources include IASA's International Snowmobile Directory, Guide to Snowmobiling in the USA and Canada by State and Province, Guidelines for Groomer Operator Training, Guidelines for Snowmobile Trail Signing and Placement, Renting Snowmobiles Successfully: A Guide to Best Business Practices, safety videos used with the Snowmobile Safety and You Manual, and Snowmobile Safety Education Minimum Guidelines.